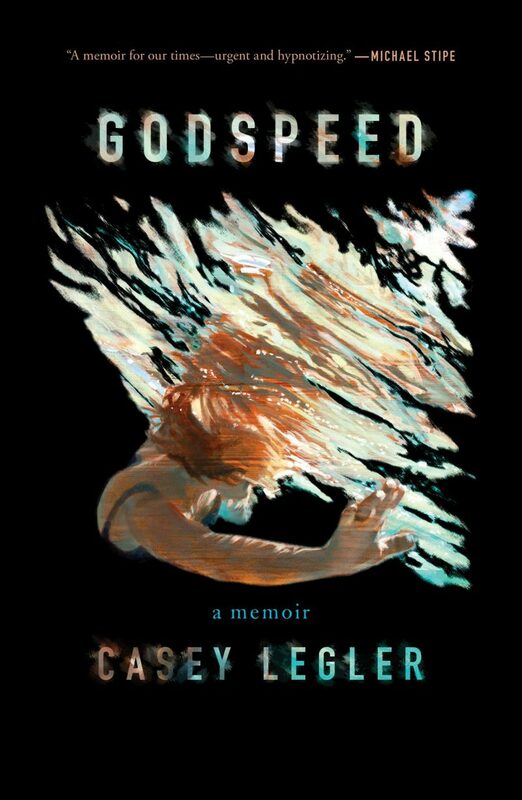 Former Olympic swimmer Casey Legler’s Godspeed is an audacious attempt to stylistically venture off the beaten path of the traditional sports/addiction memoir. While not always successful in its aesthetic flourishes, the book does offer a bold and innovative glimpse into a fascinating mind and the surreal life of a prodigy athlete. Six feet tall at age twelve, Casey Legler’s physique sets her up for success as a swimmer. Twelve is also when she starts drinking. The combination of hothousing and a self-destructive streak soon takes its toll. Her tailspin culminates in a disastrous Olympics performance and Christiane F.-style squalor, dropping out of college and dealing drugs before eventually going to rehab in the desert. At this point she is just 21. 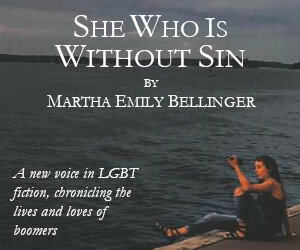 The ingredients of the story are not unique to Legler–unhappy family, social isolation, the difficulties of coming-out, exploitative adults all too willing to turn a blind eye to their charge’s struggles. What is different, however, is the way these experiences are described. Legler’s fascinating descriptions of her detachment from her own body lend an intriguing dimension to her ambivalence about her craft: “My body goes numb—it knows it can do this and I understand that it will. I’m suddenly sad for it, trapped in this place.” But in other moments, it can feel jarring, placing the reader at a remove from what’s going on. 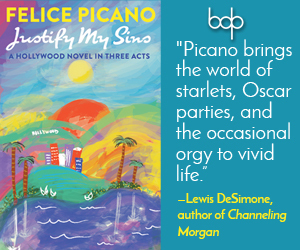 At its best, Legler’s story and poetics can be powerful, and one wishes that more had been done to pare back some of the text’s excesses so that those parts of Godspeed might shine through.